To stand out in the competition and grab the undivided attention of your target audience you need to think of promotional gifts that are incredibly popular. 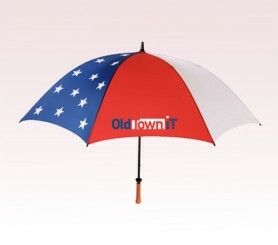 If you are looking for a budget friendly custom gift that never fails , antiwind umbrellas will make a great choice. Let’s be frank about it. We all have encountered the embarrassing moment where the umbrella gets flipped inside out in the lashing rain and wind. Antiwind umbrellas ensure a respite from these awkward situations by offering a strong and wind proof umbrella that can withstand wind and gale easily. 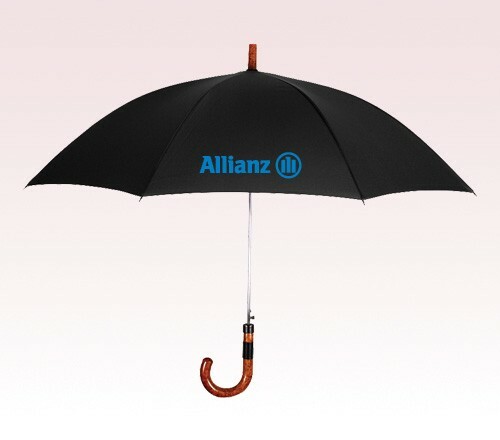 Your brand on these umbrellas will make your recipients feel safe and reassured. 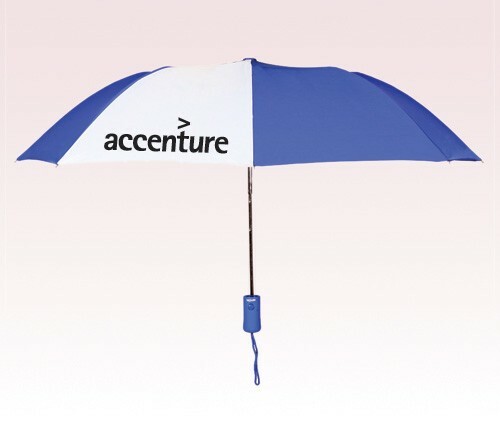 By handing out useful gifts like antiwind umbrellas, marketers can ensure a long term brand visibility at one time investment. 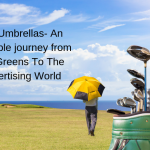 Umbrellas often get borrowed or shared among a couple of users in the event of unexpected showers and your message on these will reach a wider audience beyond the original recipients. 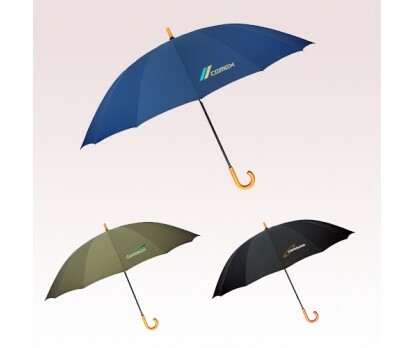 Everybody needs umbrellas in their everyday lives and that explains the incredible popularity enjoyed by these logo items even in this robotic age. No matter whether you are a small start up or a large organization, custom umbrellas will make an elegant and popular gift item to consider. The best part is that umbrellas are gender neutral and versatile, which makes them ideal to promote all types of brand and business events and to reach out to a diverse audience. Businesses can show that they care a lot for their recipients by handing out these long lasting umbrellas that will not leave their side even in the most trying situations like storm or rain! Not sure how to go about it? Get started with these crowd pleasing models in antiwind umbrellas that will prop up your brand to newer heights. 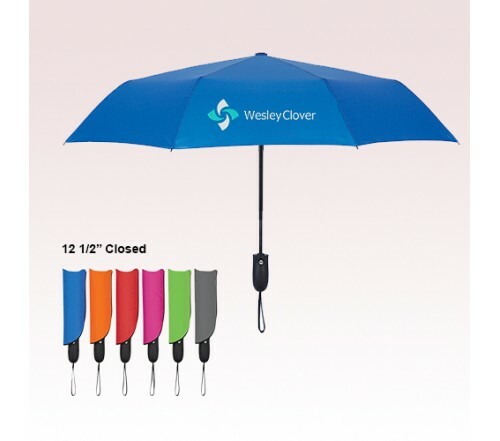 Color Pop Vented Windproof Umbrellas: Offered in a bevy of brilliant colors, these antiwind umbrellas make great promotional items all round the year. Black ergonomic handle along with complementing color pop button and a wrist strap makes it easy to carry these around. Vented Pongee canopy with color pop on upper canopy is another interesting feature of these umbrellas. Your brand and message on these will get a lot of attention and appreciation. 60 Inch Arc Custom Printed Doorman Umbrellas: Fashion meets functionality in these 16-panel fashion umbrellas. Some of the features of these umbrellas include genuine wood hook handle, manual open, wind resistant steel frame. 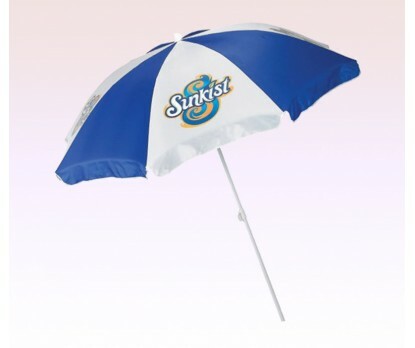 Made of polyester fabric, these umbrellas have Teflon(R) coating for extra water and stain resistance. 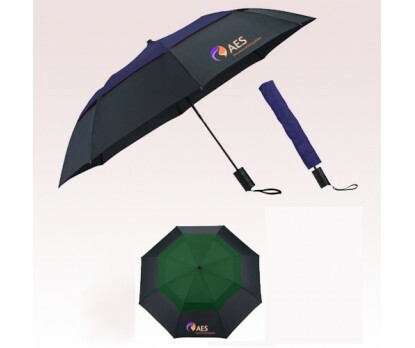 These reliable and power packed custom umbrellas will make sure that bad weather will not rob the sheen off your brand promotions. Make it your promotional swag right away and stand out in style! 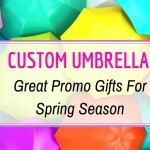 Shop For Custom Umbrella gifts- Snow Is Here!